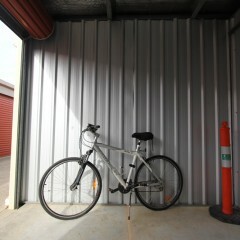 Sentry Storage is perfectly located in Mornington, on Victoria’s Mornington Peninsula. Just 50min from Melbourne via the CitiLink and Peninsula Link, you are able to enjoy the discounted prices of Sentry Storage, no matter where you live. 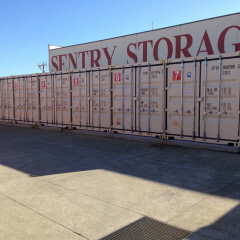 Built for practicality and convenience the owners of Sentry Storage understand the needs of their customers and provide the most streamlined easy way to rent a storage unit. Our prices are competitive and we’ll always match any written offer.